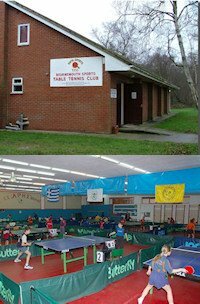 Generation 2 Table Tennis Club is in Fareham, Hampshire, England. 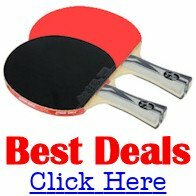 We are an ETTA Premier Club Mark Table Tennis Club with 5 UKCC Qualified Coaches. We welcome players of all ages to join our ever growing members. We train at Neville Lovett School, Fareham, PO14 1JJ every Monday and Friday 7pm - 9.30pm in the Sports Hall. Please come along or check out our website for further information.